Companies presently offering vacancies for It Security roles in Canada include Deloitte, TELUS, EY.. There are 396 vacancies for It Security roles in Canada available immediately, compared to 211 in Ontario. The standard deviation of salaries for the results of this search is 65,726. 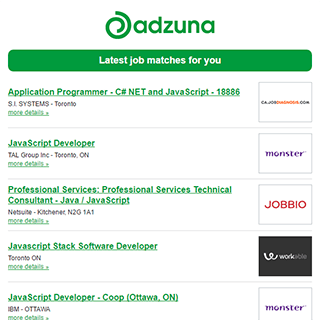 Get the latest It Security Jobs in Canada delivered straight to your inbox!